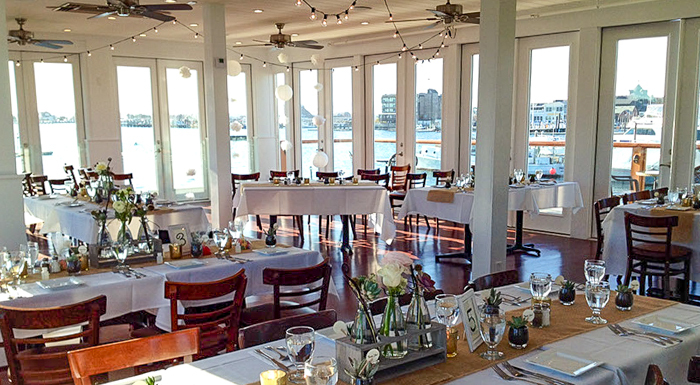 The Landing Restaurant is located dockside at the end of Newport‘s historic Bowen‘s Wharf in downtown Newport, RI. 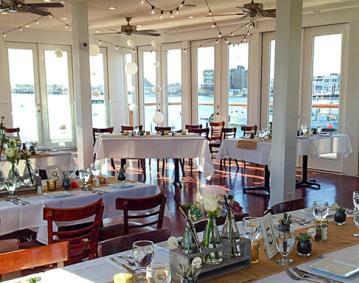 With cool ocean breezes and a commanding view of Newport Harbor, The Landing offers some of the best views anywhere in Newport. Hours: Check for Seasonal Closings.